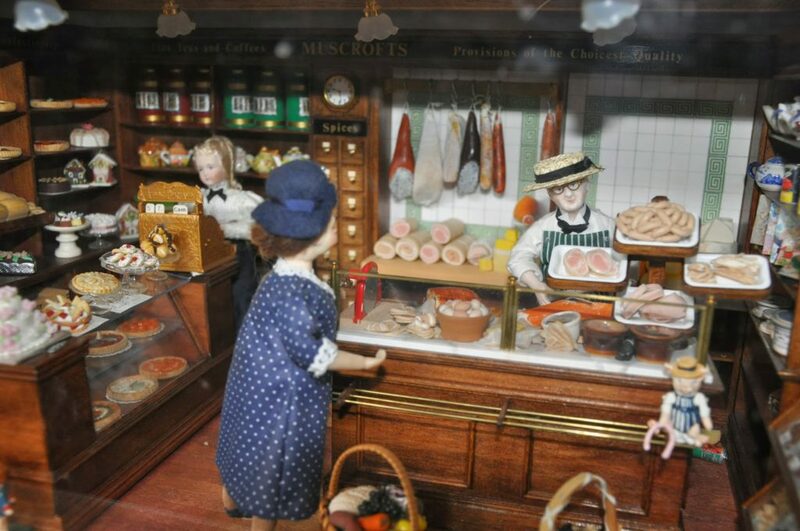 Greytonian, Norma Muscroft, is the creator of the fabulous Dolls House showcased at Searle’s. Norma began collecting and creating the pieces comprising this display while living in England. Having acquired her first miniature, she was hooked and started going to collectors’ fairs and visiting stately homes for inspiration. Take a look at her creations … each one is exquisitely rendered thanks to Norma’s amazing attention to detail. This is truly a treat for girls of all ages.